Health is a state of mental, physical and social well-being. It is freedom from disease. 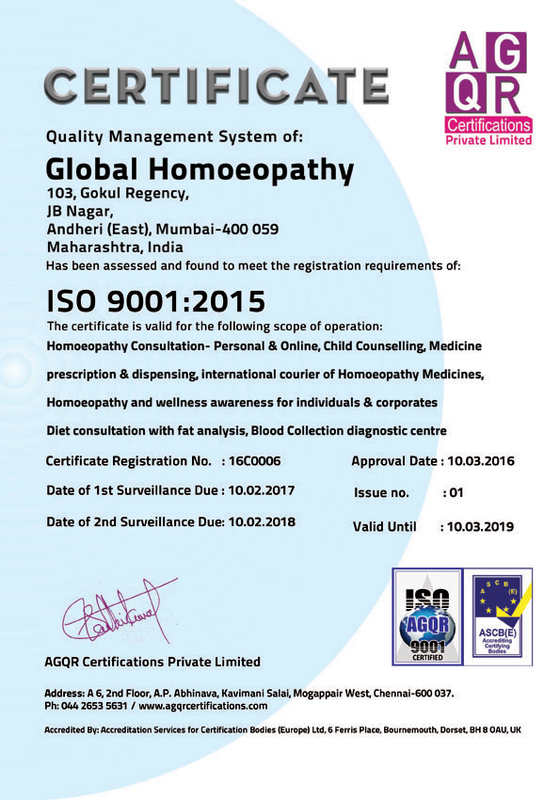 Global Homeopathy is owned by Dr Bhavesh Acharya and Dr Prabha Acharya. Our centre aims at reaching homoeopathy to people all over the globe. To save time,travel and cost it begun with courier services of medicines to our patients residing locally, around 18 years back. This helped patients to be regular with their treatment and regain health effortlessly. Gradually our patients trust in us made us reach out to their friends and relatives in other parts of the country and overseas giving rise to GLOBAL HOMEOPATHY. My son resides in US. He has been on medication from GH for multiple ailments like high blood pressure, recurrent tonsillitis, sinusitis and medicines are sent every 6 weeks. The results are excellent!! My psoriasis is cured, I had been to many doctors without relief but it is at GLOBAL HOMEOPATHY that I got the result. It is 6 years now. I have referred many people to Global Homeopathy. My son is 10 years old and was diagnosed with severe migraine. Brought him to GLOBAL HOMEOPATHY and has been on medication since 3 months. He used to get 3 attacks every week. Now in 3 months got only twice and was mild. 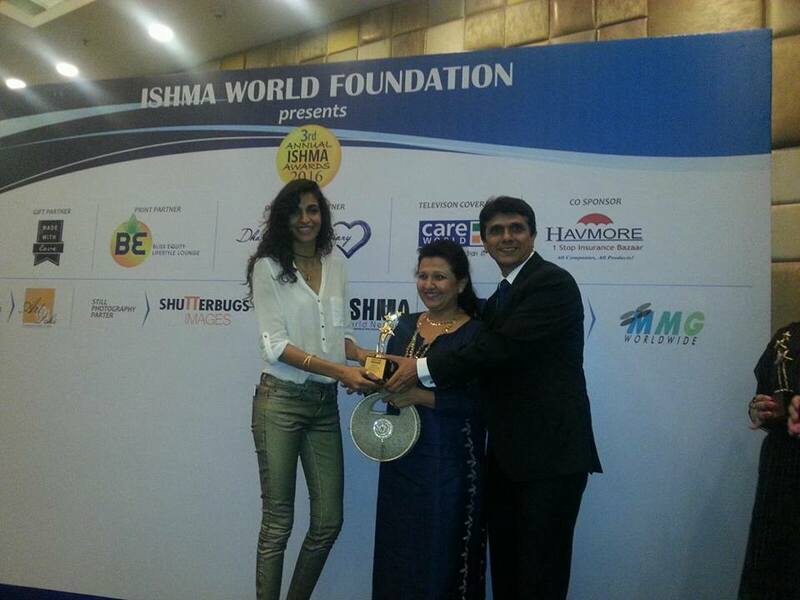 Global Homeopathy is owned by Dr Bhavesh Acharya and Dr Prabha Acharya. Our centre aims at reaching homoeopathy to people all over the globe. To save time,travel and cost it begun with courier services of medicines to our patients residing locally, around 18 years back.